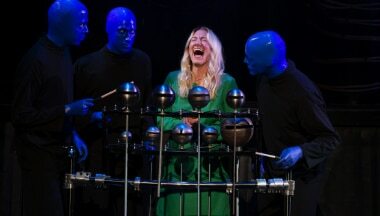 Blue Man Group Chicago and MasterCard® have parterned to offer an experience with all the thrills, music and spectacle of Blue Man Group close-up with the best seats. 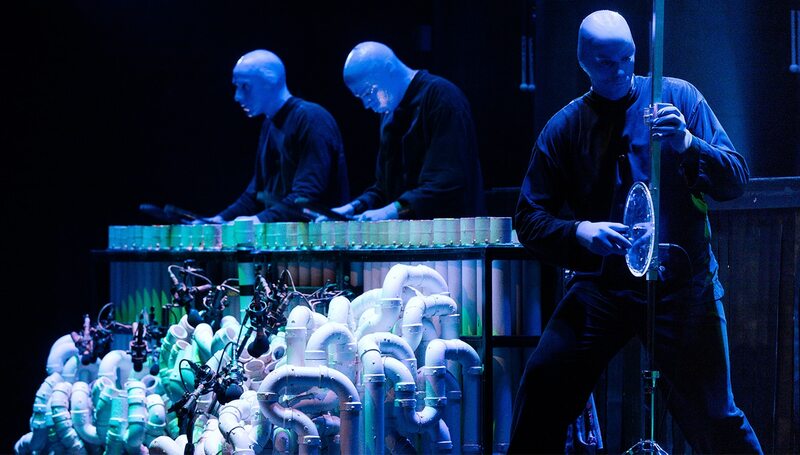 As an exclusive MasterCard® cardholders, you can enjoy access to these sought-after seats for the performances at the specially-designed Briar Street Theatre! 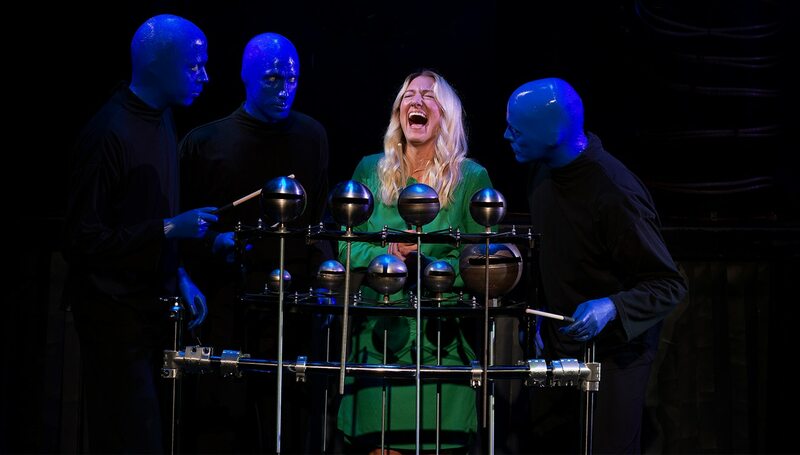 Enjoy our Premium Poncho seats, with a truly immersive experience, for a multi-sensory adventure you’ll never forget. 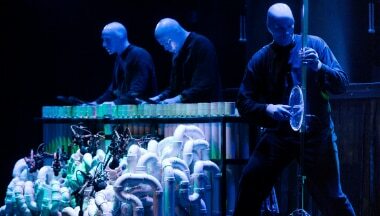 Located closest to the stage, Blue Man Group Chicago provides each person in this section with a poncho just in case some of the action bursts into the audience. Disclaimer All sales final. 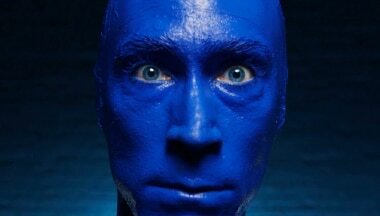 No refunds or exchanges. Package components may not be substituted or resold. Limit of 8 VIP tickets per performance.